YOu've Heard the Hype, Now meet the teacher! Ms. LaBelle grew up in New York and joined the United States Army in 1990. She spent ten years overseas and moved to Hernando County with her two children in 2001. She graduated from USF with a degree in both history and criminal justice and after 9/11, joined Homeland Security. 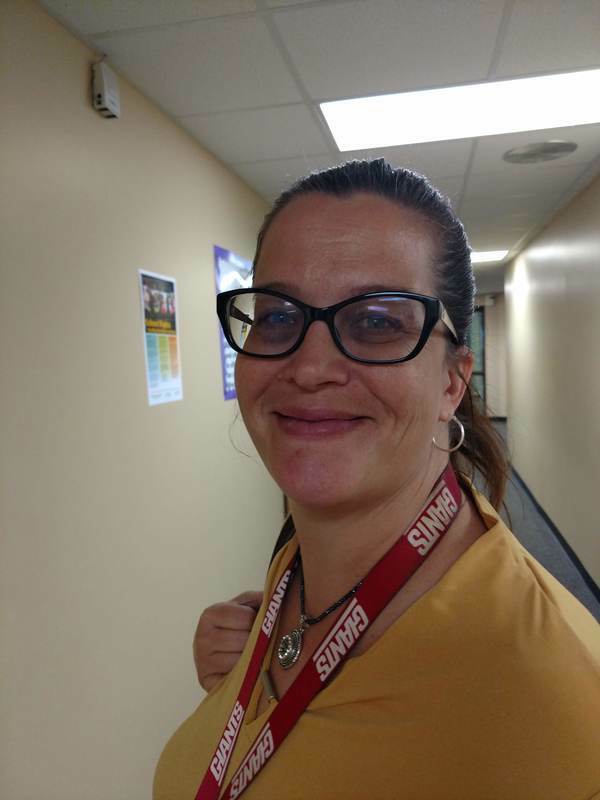 Mrs. LaBelle started teaching English in 2006 at Nature Coast Technical High School, spent four years at Hernando High School and has now transitioned to the ESE department at Parrott Middle School as a Co-teacher in ELA and civics. Mrs. LaBelle does NOT like scary movies, but she does enjoy all kinds of sports, baking, refinishing furniture, and ANYTHING fun!